#DXCLUSIVE: Taken from the Living Legend's upcoming album "Last House On The Block". HipHopDX Premiere: Eligh has descended to DJ Fresh and fellow Living Legend The Grouch of his new "the Pain Of The Breakup" video. Shot in Los Angeles, the visual is the holder of Hip-Hop trifecta cruising around the city in a black, vintage convertible, and making stops along the way. Complete with low riders and cholas, the Enkrpyt directed video easily encapsulates the atmosphere of L. A. 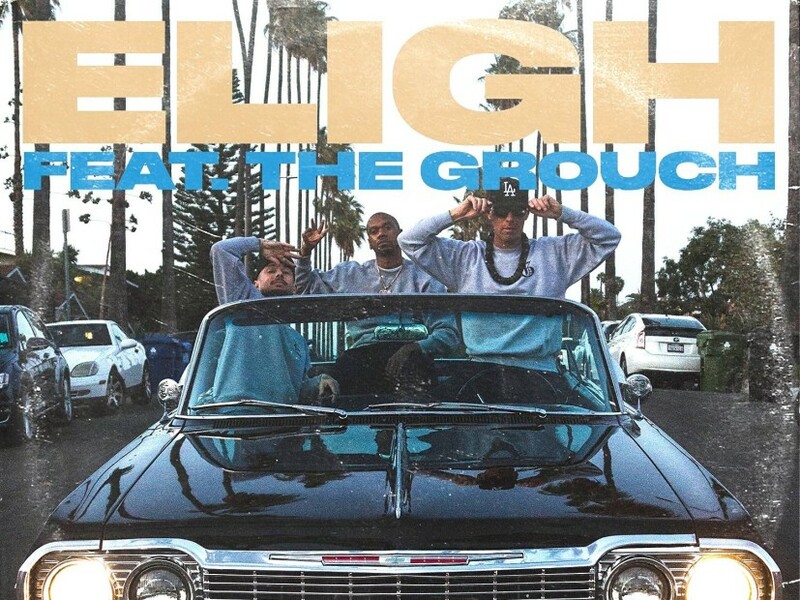 "It's super L. A. because the beat of the calls," Eligh says HipHopDX. "DJ Fresh is my DJ tour, my friend and one of the most talented producers I know. He made this beat a long time ago on the tour with The Grouch and me. As soon as I heard, I knew it had to be mine. "The follow-up of the guides of the whole atmosphere of the song. It is hard, and touches my L. A. roots. I started to make some of the different styles along along with grouch, the creation of a super-charged G&E of the track. Once I hear the beat, you're going to know that I had no option but to have low riders in the video because it is the Pain of The Breakup!'" "The pain Of The Breakup" comes from Eligh's upcoming solo album, the Last House On the Block, who is expected to arrive on Friday (15 June). Take a look at the video above and pre-order the album here.